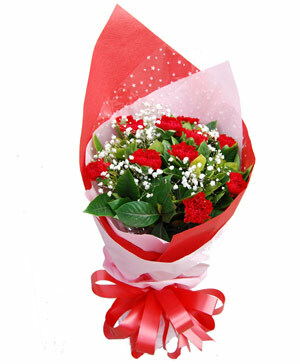 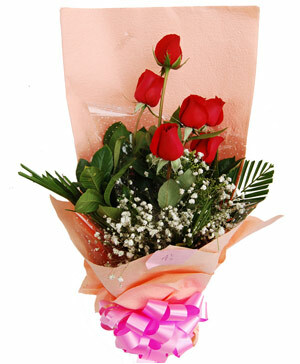 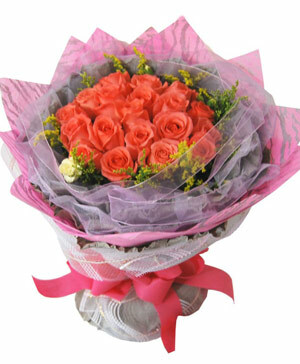 To get Jingdezhen flower delivery you just visit ChinaFlowers.net that will get the flowers delivered by Jingdezhen florists. 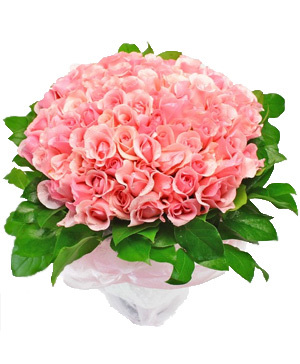 In addition, we will show you clear pictures of the flowers available and the different types of arrangement that are available. 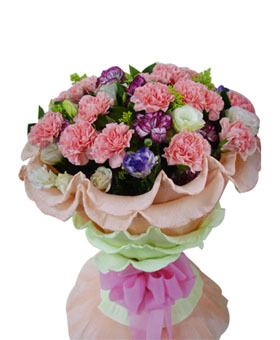 You can send flowers to Jingdezhen in vases, basketa baskets or wrapped bouquets. 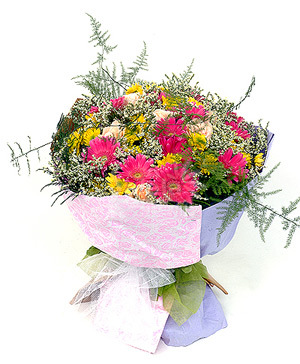 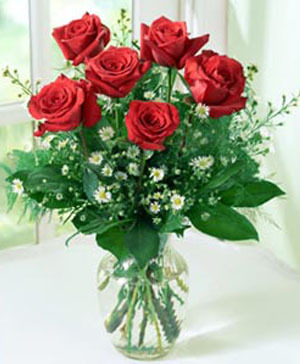 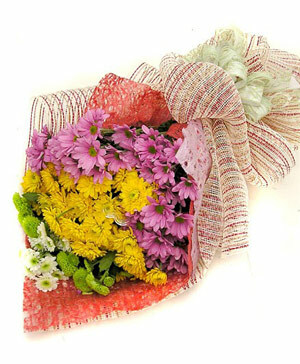 We have small gifts that you can send along with our flower arrangements like chocolates, teddy bears and fruit baskets. 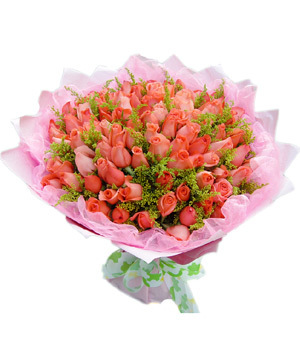 Reasonable prices for each option are included with each option so that our services can be available to everyone. 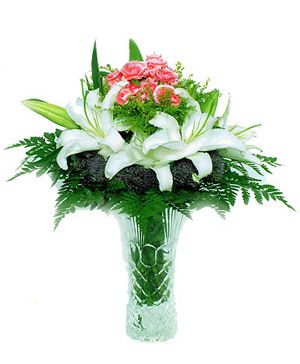 We assure that when you place an order for send flowers to Jingdezhen, they will be delivered fresh and smelling beautifully as our flowers are always fertile and vibrant. 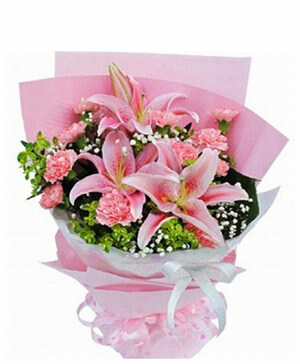 By scrolling down you can take a look at the various options to send flowers to Jingdezhen and colors we have. 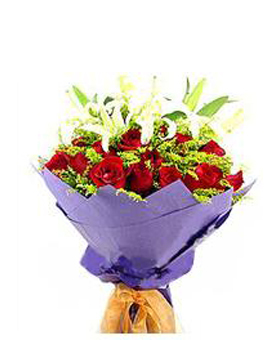 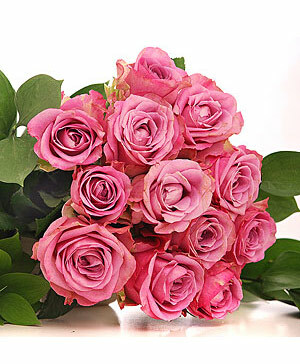 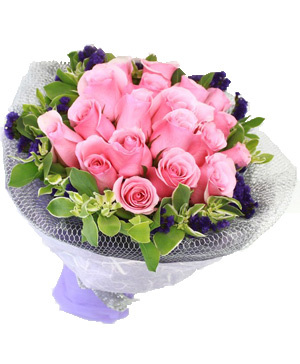 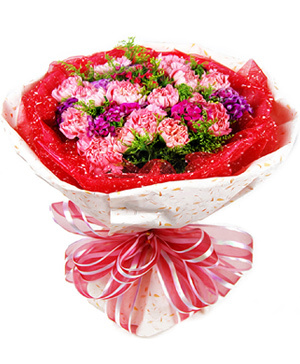 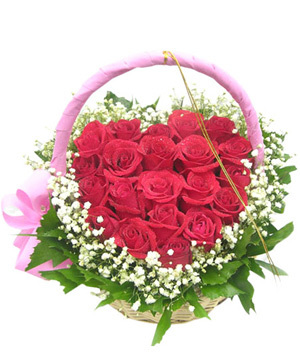 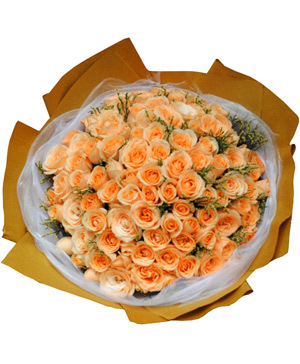 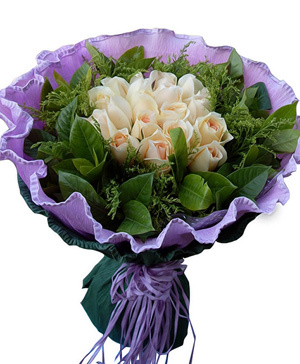 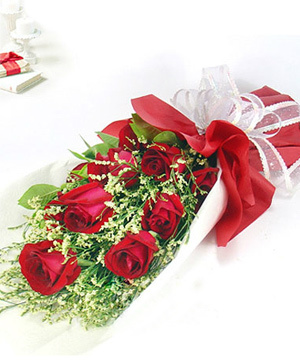 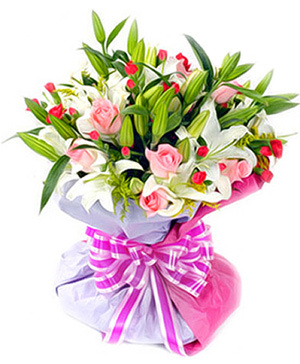 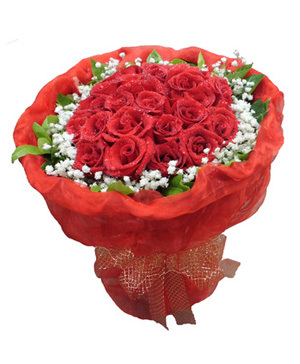 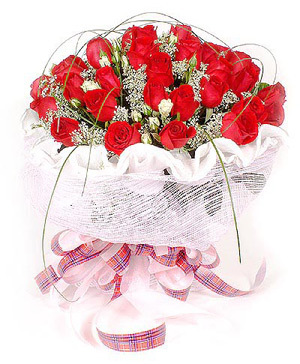 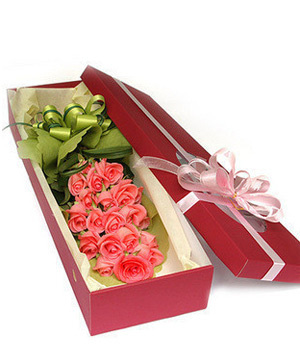 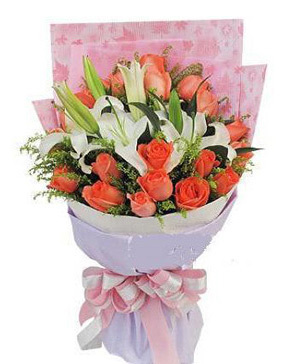 Send flower Jingdezhen by Jingdezhen florist through our secure online services and get special and unique flowers sent to Jingdezhen for same day or next day.